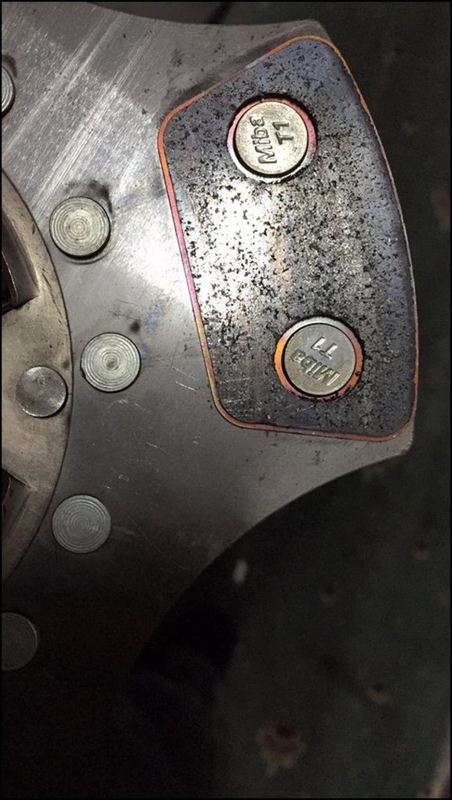 The Clutch failed engaged at Silverstone giving me no drive. 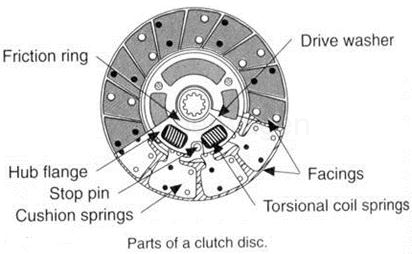 I could select gears but it was as if my foot was always pressing the clutch pedal even though I wasn`t. 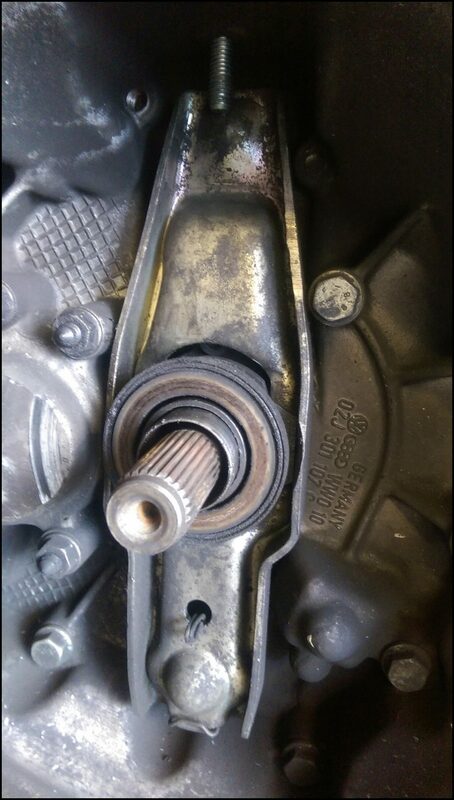 The clutch fork and release bearing were intact. 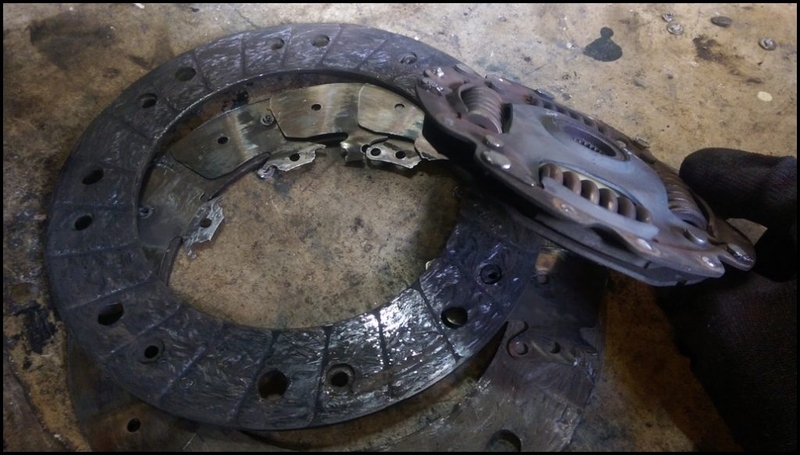 The two friction plates had split and the rivets holding them together had failed. 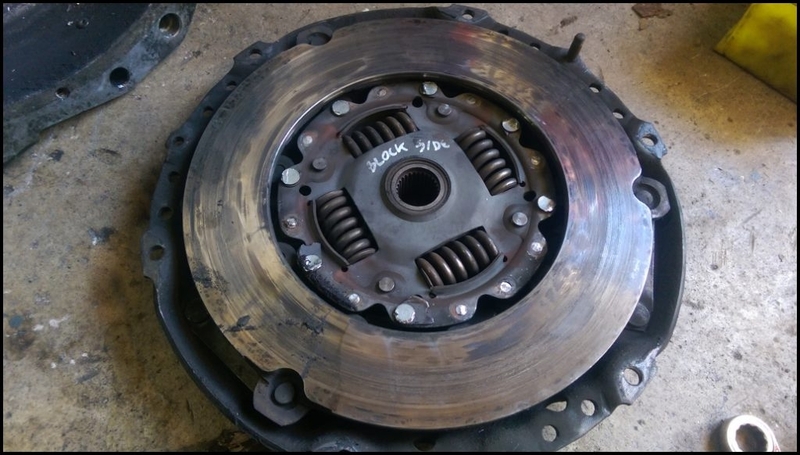 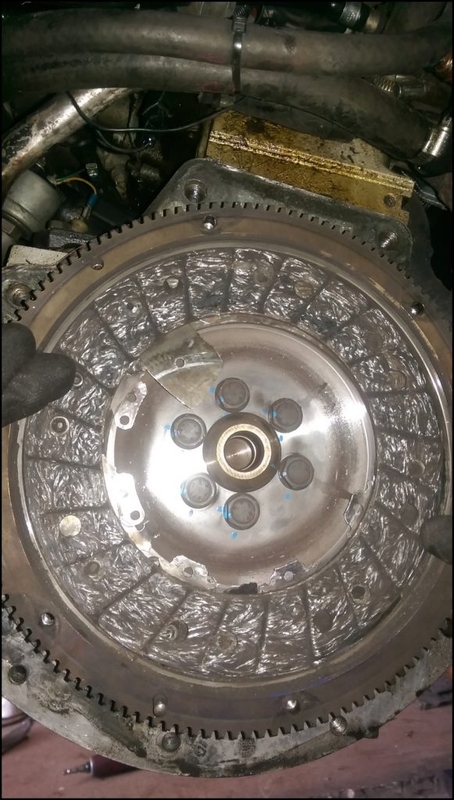 This is a standard LUK VR6 clutch that has been on the Pinderwagen a few years. 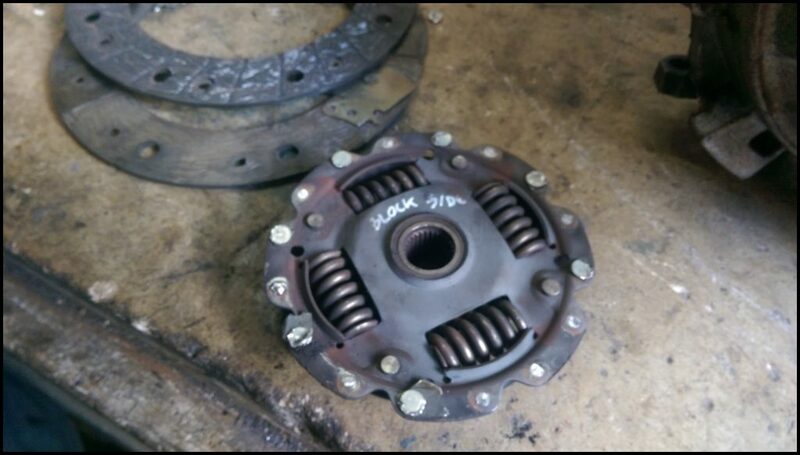 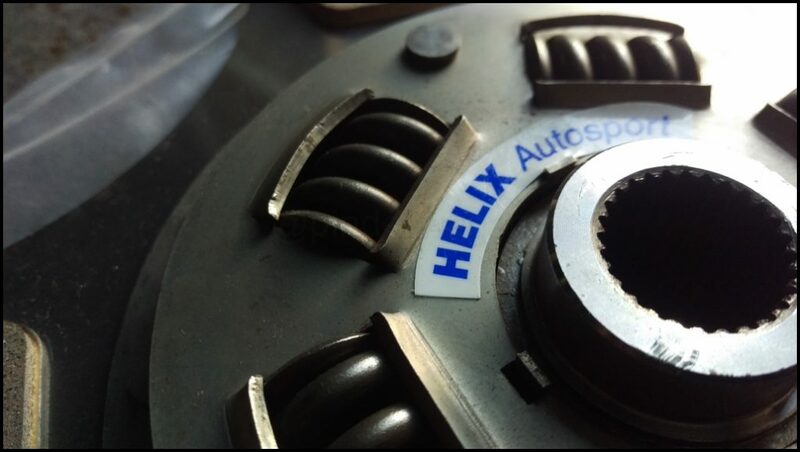 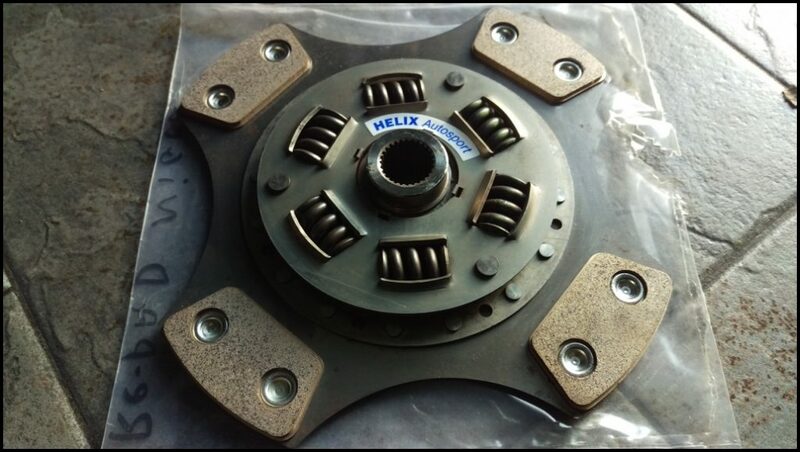 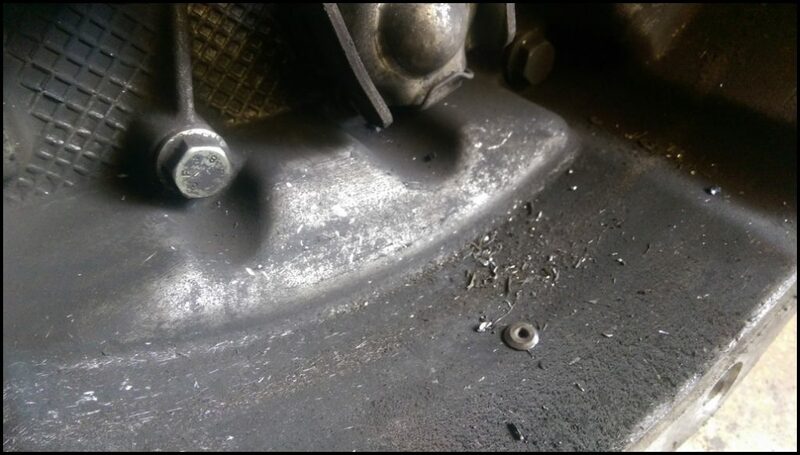 It wasn`t showing any signs of failure when I replaced the Flywheel a few months ago and it was fine at the Nurburgring but the problem started manifesting itself at Silverstone by not allowing me to engage gear smoothly and exhibiting symptoms as if the clutch wasn`t fully disengaging. 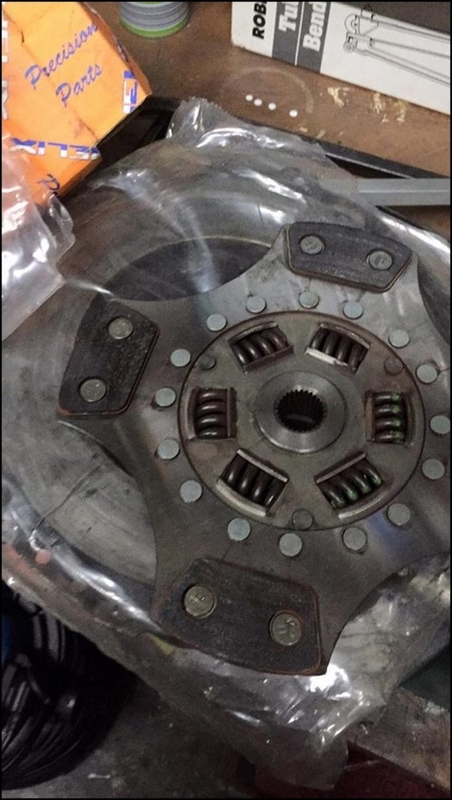 The courier delivered it at 15:30 the next afternoon and it looked like a new clutch ! 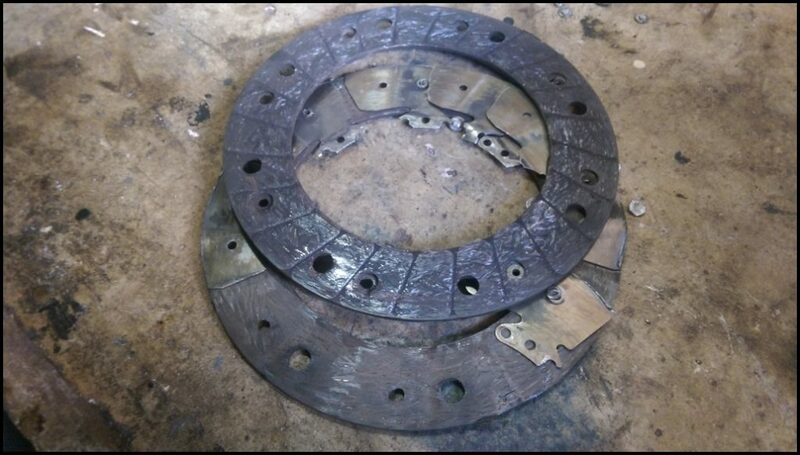 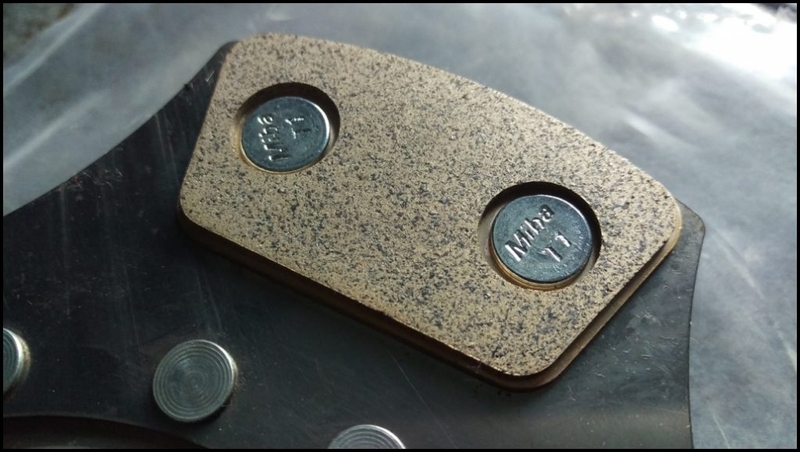 For less than the price of a standard friction plate is made perfect sense to get it relined. I can now fit it knowing it is in good condition and with new pads it should last a long time. 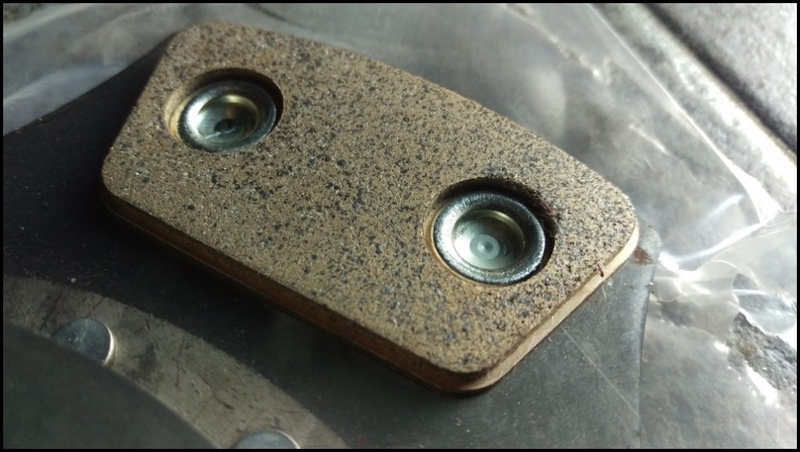 The standard pressure plate is being used at the moment as an `uprated` one isn`t necessary right now.